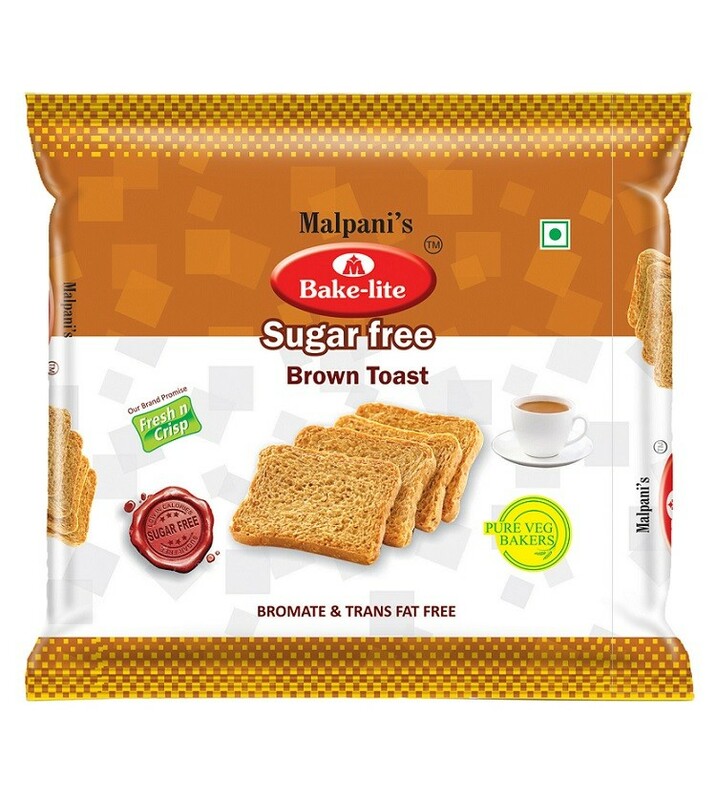 Buy Sugarfree Brown Toast of Bakelite from Pune online | Authentic Indian Sweet , Savories and Delicacies from the place they originate by Moipot. Low in calories and high in taste, Bakelite’s sugar-free toast has the goodness of suji (semolina) which makes it full of deliciousness with a guarantee of health. Indulge in the mouth-watering taste and unbeatable flavour of these baked bread goodness whose unique taste is much loved by all. Let’s start your healthy journey deliciously!